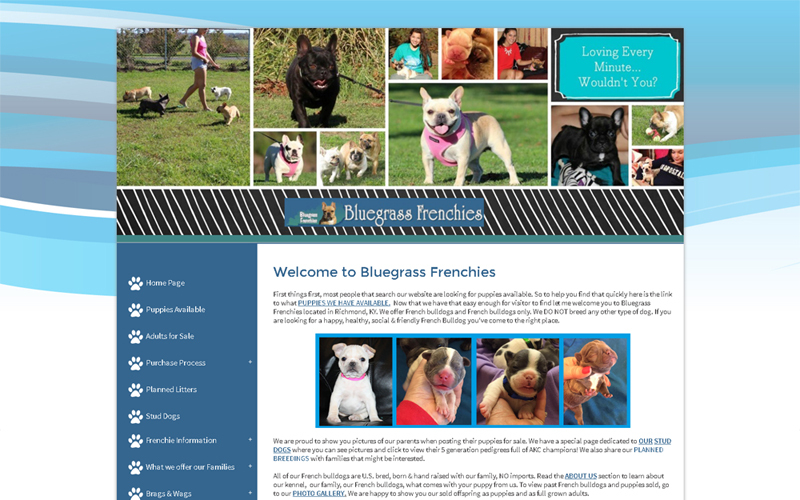 A loyal client since 2011, For Paws Unleashed was in need of a new website after six years that was mobile friendly, with full …. 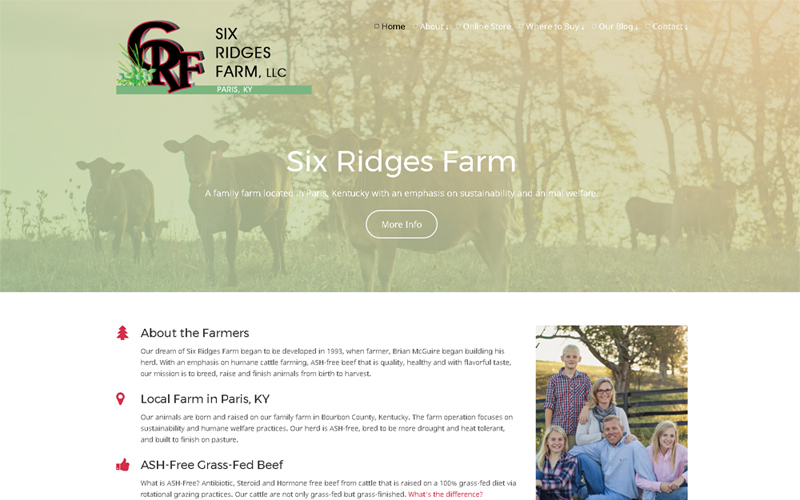 I met the owner of this new grass fed beef farm when I presented “Social Media & Content Marketing Strategies” in Berea KY…. 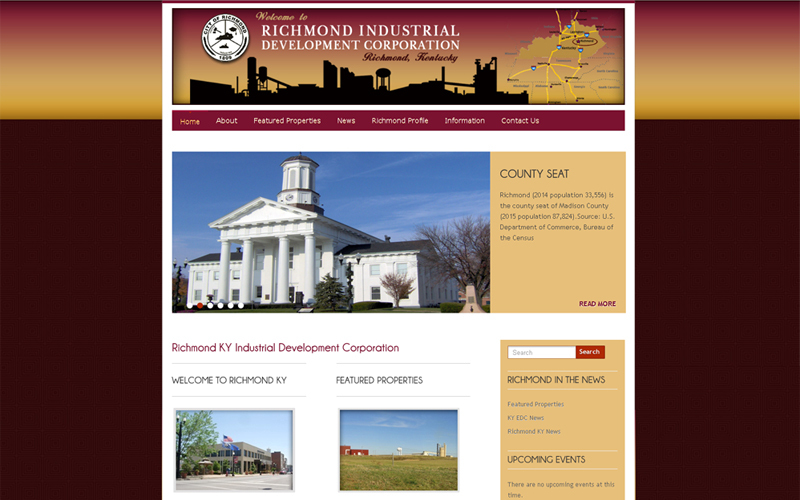 So excited to work with community leader and advocate, Rita Smart and her husband, Richard Smart, the innkeepers…. 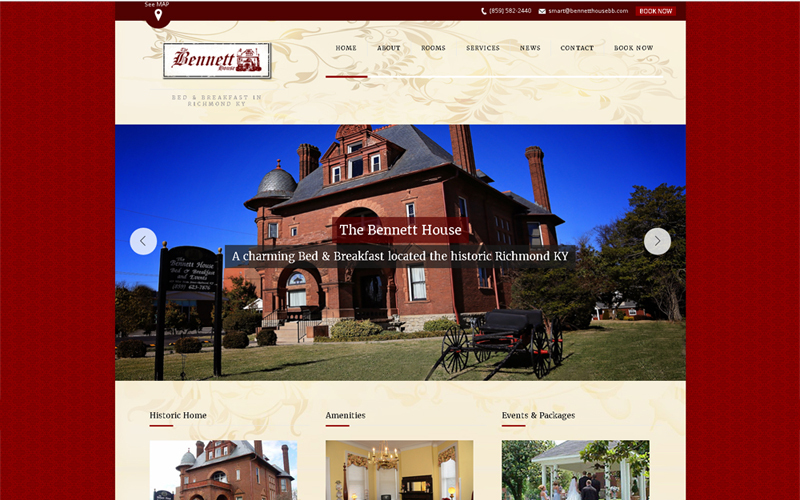 After initially developing her site in 2008, it was time for a reboot with a new website, new responsive content management website …. 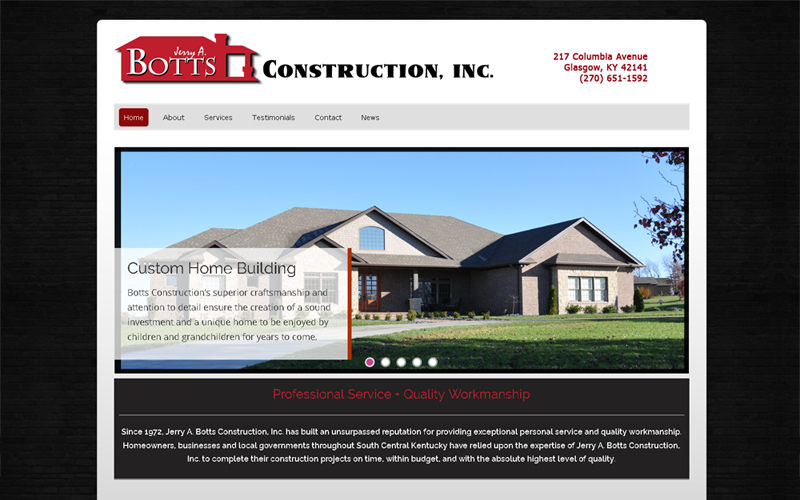 Botts Construction had a website a few years back but had gone down for some unknown reason, so they desperately needed…. 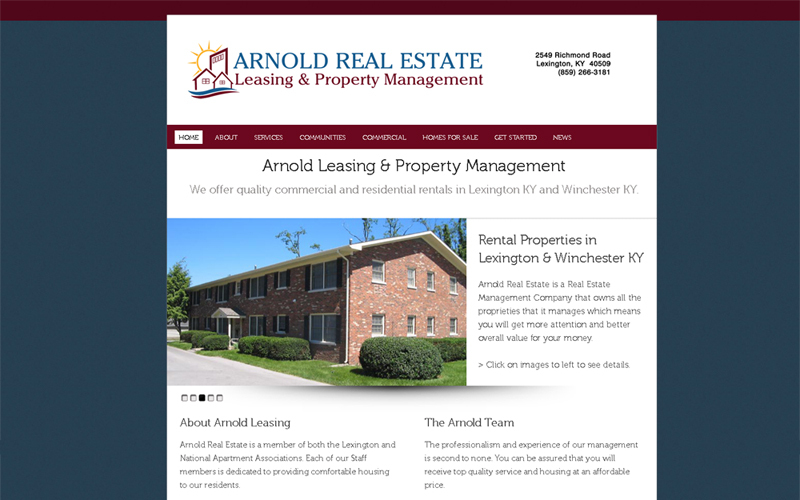 After more than 6 years, it was time for Arnold Real Estate to overhaul the look and functionality of their website. 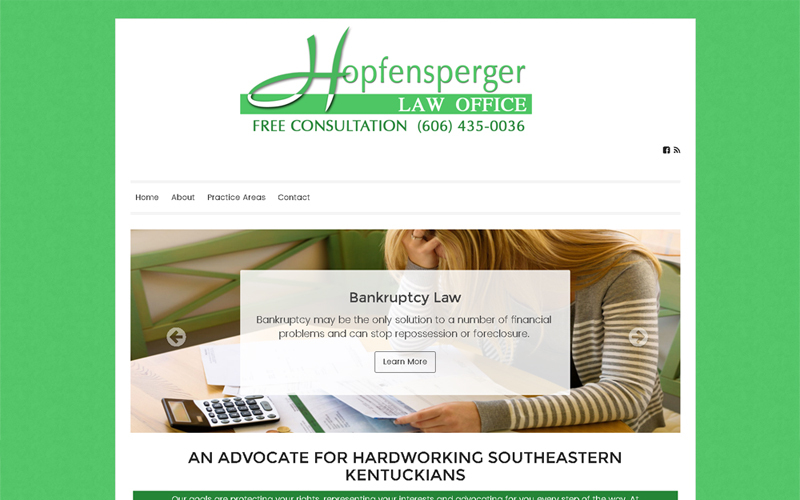 It’s recommended…. 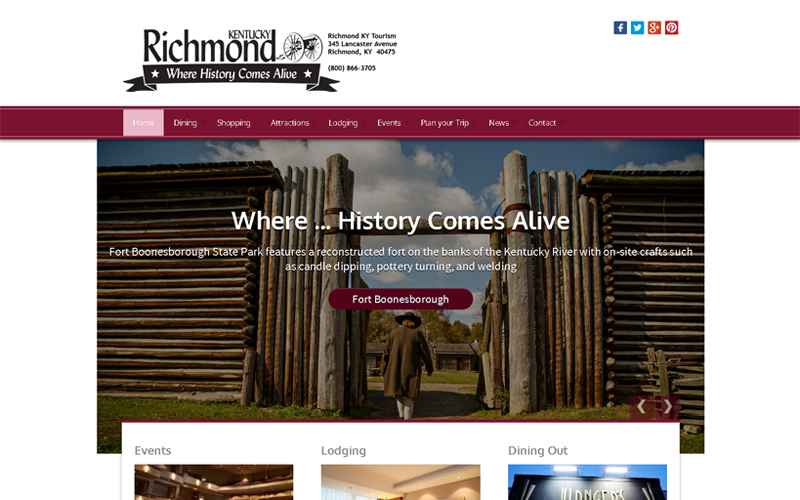 We redid Richmond KY Tourism’s website so they have full content management and a responsive website for their newly branded tourism…. 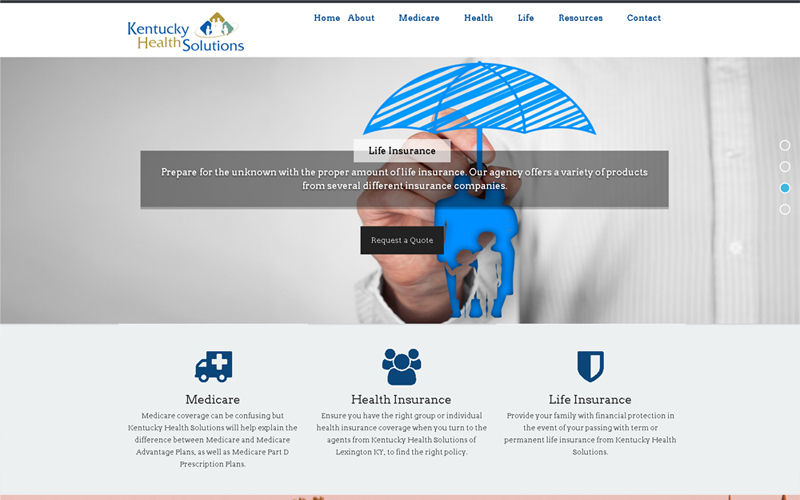 Pete Alberti was referred to Startup Production for a website that was easily maintained and had a lot of flexibility in design and functionality…. 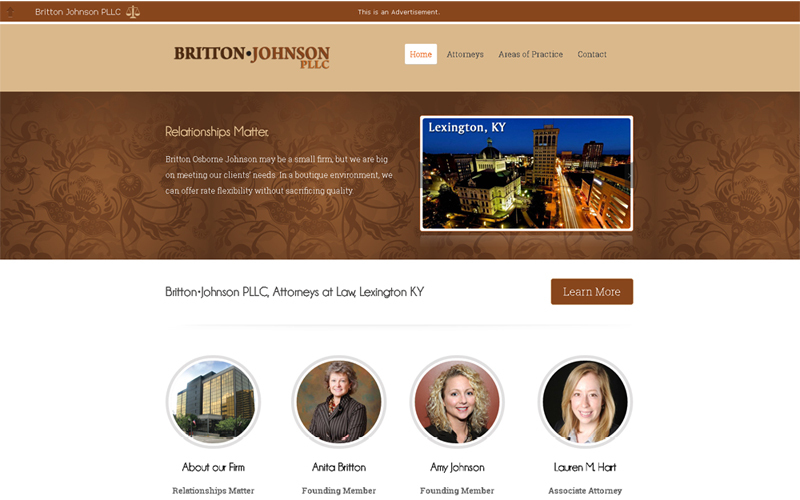 Britton Johnson PLLC needed a new website because of restructuring and new branding for their law firm in Lexington KY. 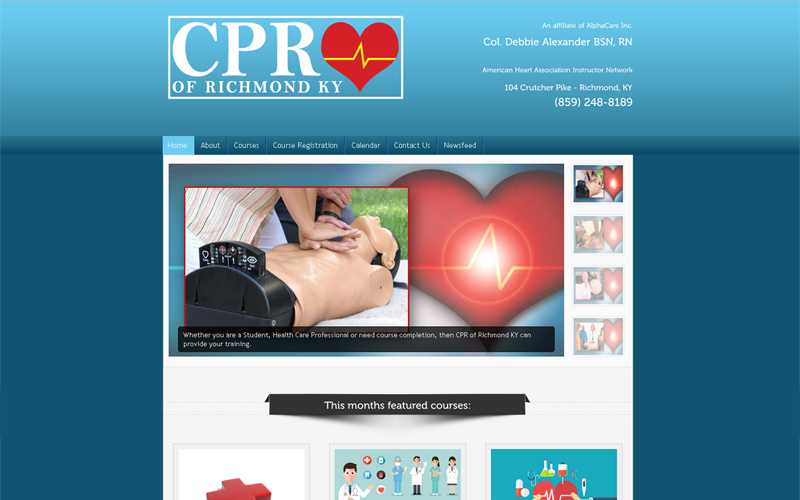 This small home-based business needed a website that her and her staff could update themselves, as she wanted to blog regularly, add new CPR ….